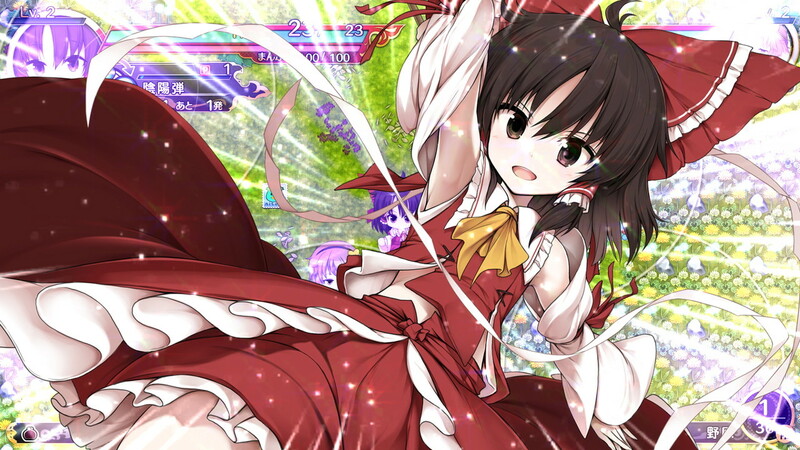 Doujin developer Aqua Style have revealed on Twitter that they are aiming to bring a playable version of Mystery Gensokyo: Tower of Desire Reloaded for Nintendo Switch to this year’s Hakurei Jinja Reitaisai 2017 at Tokyo Big Sight in Odaiba on 7th May. 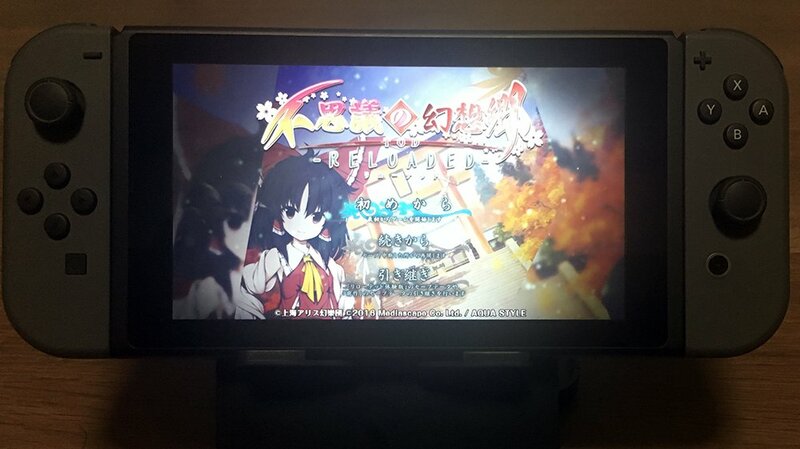 This title is an expanded version of the game the West got as Touhou Genso Wanderer for PS4 and PS Vita last month. Aqua Style also reveal that this is purely a “reference exhibit,” meaning there aren’t currently plans for a full release on the platform. 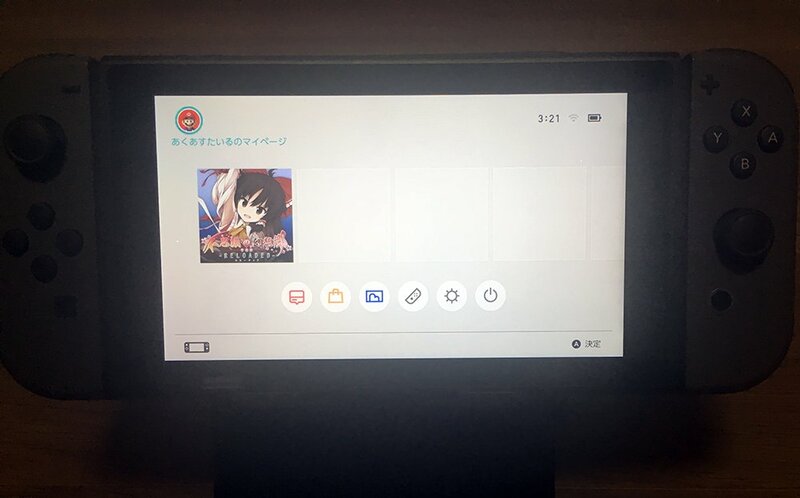 They do note that they think the Switch is “very technically interesting hardware,” however they may not be able to showcase this demo at the event if they run into unexpected technical issues. You can check out the pictures they attached on the tweets below.